Summer is upon us. That means it’s time to take a road trip with your windows rolled all the way down, it’s time to head to the beach with portable speakers to have some fun with your friends, it’s time to crack open a few beers and chill in your backyard and it’s time take a long plane ride to that exotic destination you’ve been dreaming about for years. 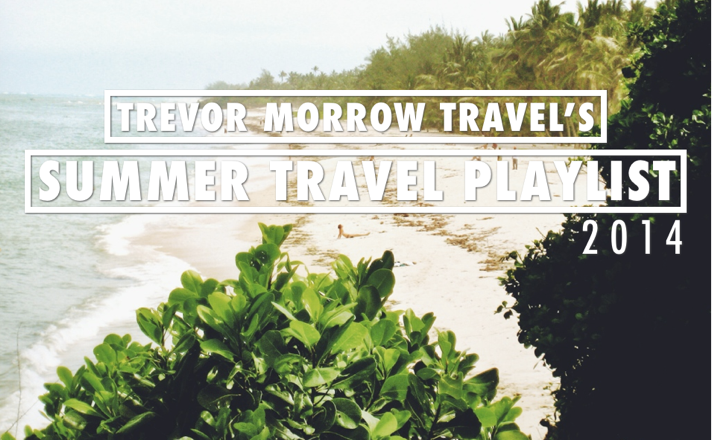 Wherever your summer takes you, you’ll need a few good tunes to listen to along the way. Here’s a list of songs that I’ll be listening to this summer. It’s a random assortment, but I think you’ll find a few songs here that’ll make certain moments in your summer just a little better. Some are a few years old, some are brand new, some have 2,000 views on YouTube and some have 70 million (to put their popularity in perspective), some will make you want to mellow out and some will make you want to dance. 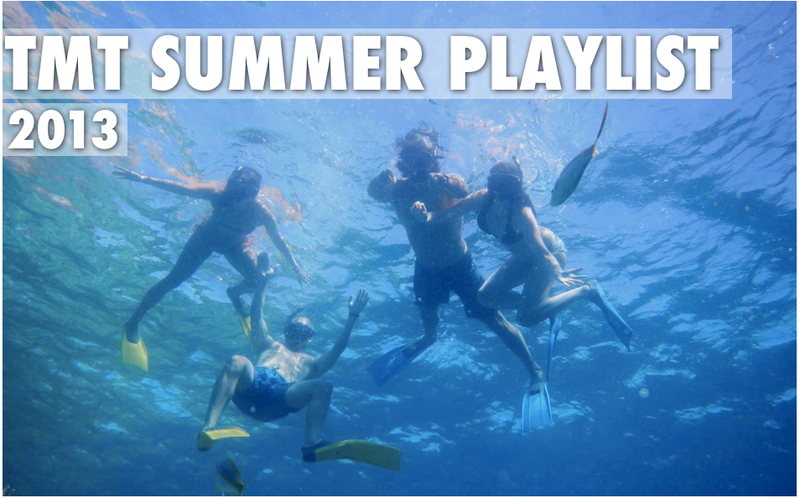 Check out TMT’s reggae-centric summer playlist from 2013.